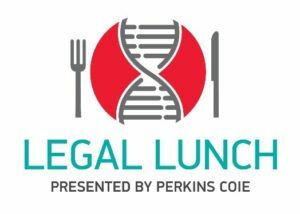 This presentation was recorded on August 14, 2018 as part of the Legal Lunch series hosted for AZBio by Perkins Coie. Tyler Bowen provides an overview of the inter partes review process for challenging the validity of patents at the U.S. Patent Office. 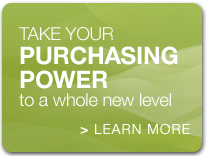 The presentation covers the nuts and bolts of the process and how it has evolved over time. Perkins Coie is a leading international law firm that is known for providing high value, strategic solutions and extraordinary client service on matters vital to our clients’ success. With more than 1,000 lawyers in 19 offices across the United States, China and Taiwan, we provide a full array of corporate, commercial litigation, intellectual property and regulatory legal advice to a broad range of clients, including many of the world’s most innovative companies and industry leaders as well as public and not-for-profit organizations. 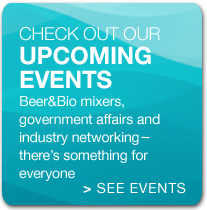 The attorneys at Perkins Coie invite the members of AzBIO to attend a FREE once-a-quarter presentation on various relevant legal topics, including intellectual property and corporate law. The goal is to inform the members about legal issues in an engaging and interesting way. These presentations will always take place from Noon to 1PM at Perkins Coie, which is centrally located at Thomas and Central in Phoenix. The firm provides lunch and will also cater to the dietary needs of members who attend. In addition, the presentations are recorded and posted on the AZBio website. 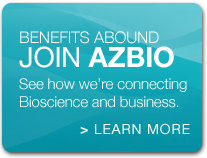 Posted in AZBio News, Presentations, Resource Library.